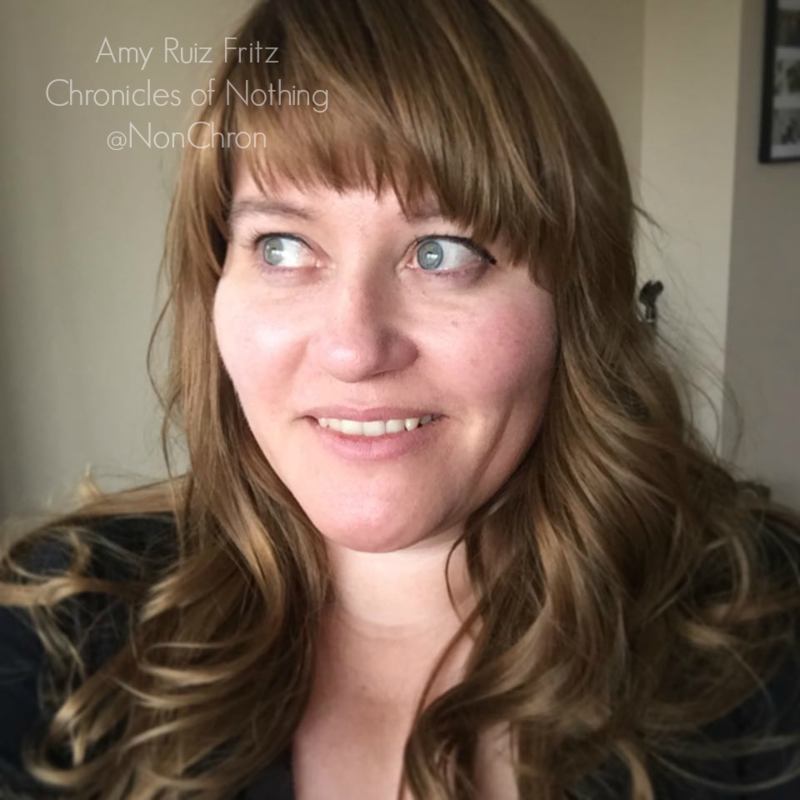 Amy Ruiz Fritz July 22, 2012 July 22, 2012 No Comments on Isn’t that romantic? Let me just state for the record that I hate the Bachelor and Bachelorette. I’ve probably watched a grand total of 5 minutes of these shows since they began. Every moment I’ve watched that wasn’t being made fun of on The Soup was spent with my brow furrowed in disgust. The actors on the show are just so stupid. I like watching bad TV, but I think my real problem with shows like the Bachelor and Bachelorette is that people take them seriously. I mean look at this article on Yahoo. Are you kidding me with this? You know why most relationships fail that start on that show? BECAUSE THEY ARE FAKE! Can you understand that all caps exclamation, America? Reality shows are not real. If they were they’d be documentaries and those are pretty goddamn boring. At best, shows like the Bachelor and Bachelorette are game shows. Hell, even the Dating Game and Love Connection were more interesting and believable than the faux drama manufactured by the producers of today’s dating shows. No one sincerely believed that two people who met on those shows were going to get married at the end of them. At best, they went out on a date. Anyone who thinks these shows are romantic is dead inside. How the hell are these shows even remotely romantic? A dumb guy gives a bunch of ridiculous women a rose at the end of each show. That isn’t romantic. Going to some random tropical location the producers chose for you so you can date three different people at one time isn’t romantic. 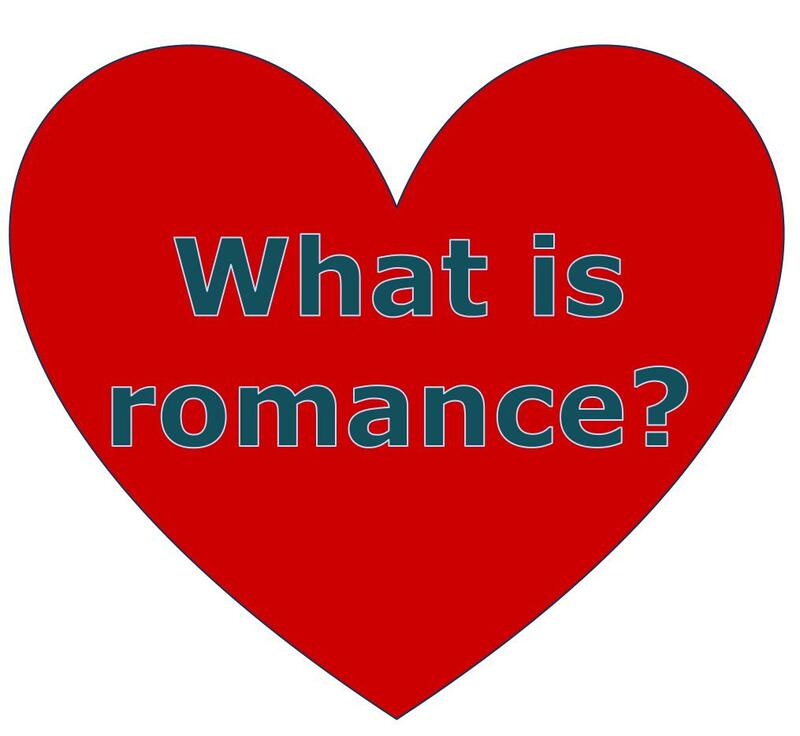 Romance has deep emotions and meaning as its motivation, not ratings. Small things are usually the most romantic. A text from someone just to say good morning. Sharing a joke, watching TV together, an unexpected kiss, or even just holding hands as you’re walking down the street. These are all gestures that are extremely romantic. Yes, I love getting flowers, but not when 5 other women are getting the same damn thing!